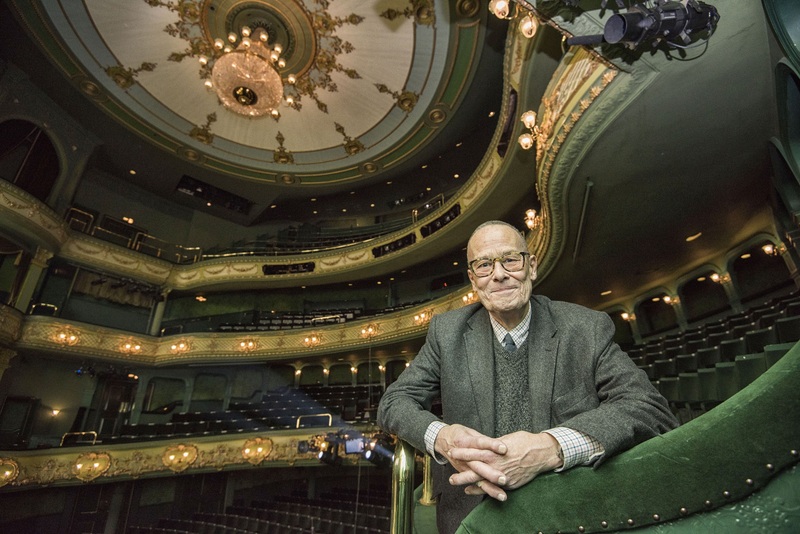 ‘Exceptional’ Theatre Boss Announces Retirement at Theatre Royal and Royal Concert Hall Nottingham. – East Midlands Theatre. The Managing Director of the Theatre Royal & Royal Concert Hall Nottingham is retiring after nine years in the role, it was announced today. Robert Sanderson (69) will leave the venue at the end of April 2018, following the completion of the venue’s extensive £3.3m Royal Transformation Project. Mr Sanderson said he was “immensely proud to have played my part”, but was looking forward to spending more time with his wife Margaret at their home in Suffolk and returning to his arts management consultancy business. Mr Sanderson, who has led the Theatre Royal & Royal Concert Hall (TRCH) team since joining the venue as an interim Managing Director in January 2009, initially only planned to stay for three months: “When I came here I could see straight away that the venue and the staff had such great, untapped potential so I said I would take it on full time with a view to transforming the organisation. I’d always wanted to run an original Victorian theatre and an acoustically perfect, modern concert hall, that’s absolutely true, and suddenly here it was,” he said. Since 2009, the TRCH has been transformed into a thriving business, returning a healthy surplus for owners Nottingham City Council and building on its reputation as one of the country’s leading regional venues. One of the biggest projects overseen by Mr Sanderson has been the Royal Transformation Project, an ambitious programme of improvements jointly funded by Nottingham City Council and the Arts Council England. Completed this autumn, the Royal Transformation Project has improved the venue’s foyers, restaurants, and meeting spaces, brought the roof terrace back into use, and greatly improved disabled access.